Another lounge is joining the Priority Pass network of lounges that you can visit with just one membership. 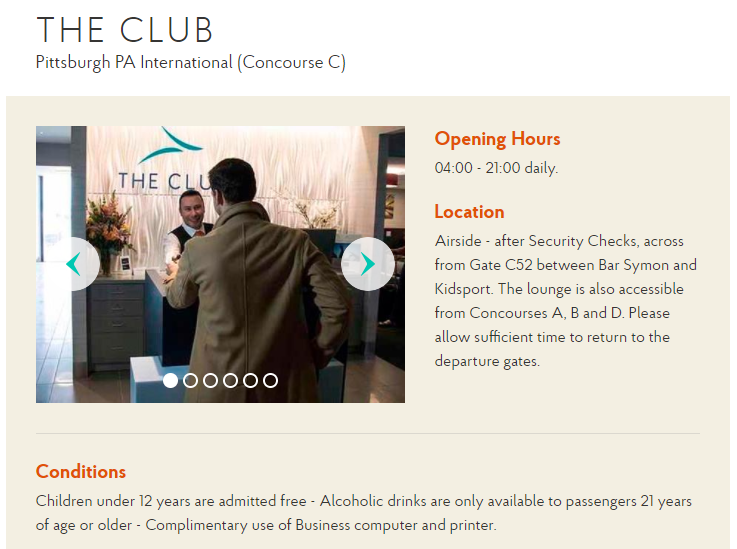 The Club at PIT just opened up in the C concourse across from gate C52 and is offering free admittance for Priority Pass members or $40 per visit if you’re not a member. 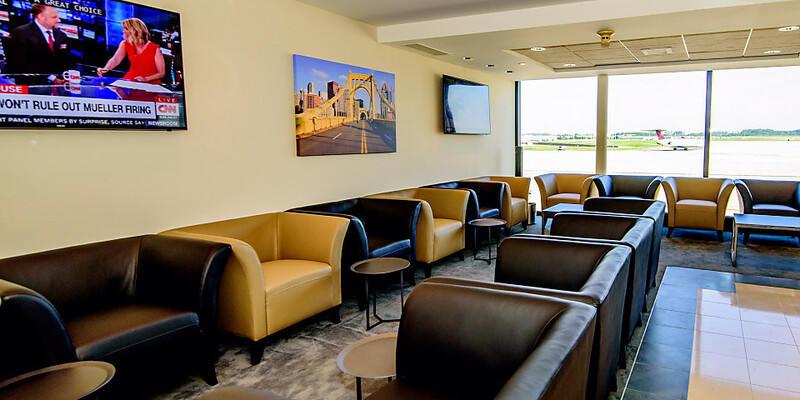 Along with Priority Pass members the lounge is also available to LoungeKey, Lounge Club and Diners Club International members. I predict this lounge is similar to other The Club lounges available around the US. I’ve been to The Club at SEA which is adequate for a lounge and offers a nice quiet space away from the main airport. It has a limited range of food options but the wi-fi, relaxing chairs, and at least some food.